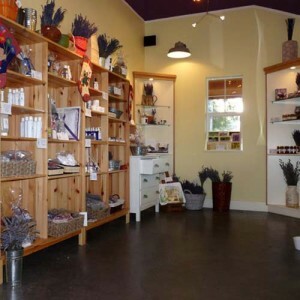 Our Farm Gate Shop is the front part of a charming little barn; the back half we use for drying our harvested lavender. 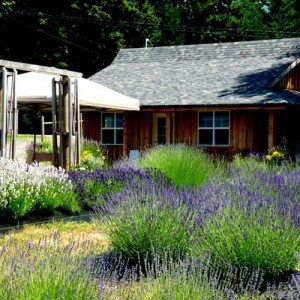 Come and sit awhile on the porch and savour the lavender fragrance while gazing toward Mount Prevost. 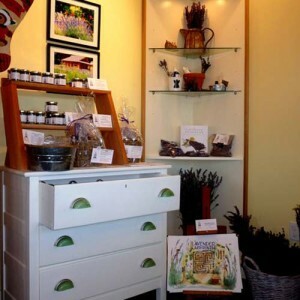 At the Lavender Shop you will find a wide range of products for sale including, potted plants to create your own home garden sanctuary, fresh lavender bundles when in season, dried lavender, sachets, soaps, lotions, wildflower lavender honey and other items with lavender as the theme. Special requests: “Give us your ideas” and we shall see what we can do for you. Our guarantee: We want you to love our products! 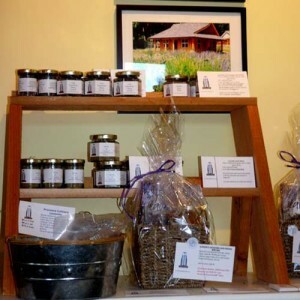 We stand by the quality of our products. If you are not satisfied with your purchase for any reason, please get in touch via phone or email and we shall strive to make it right, with either a refund or exchange. 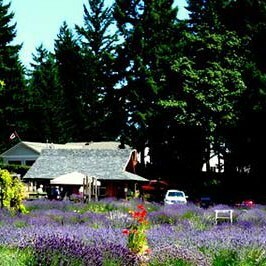 Cowichan Valley Lavender. All rights reserved. Unite Theme powered by WordPress.